Wendy Simmons, president of New York City eyewear company MOSCOT, has been all over the globe. But it was a 10-day trip in North Korea that inspired her to take pen to paper—or, rather, fingertips to keyboard—and write a book. 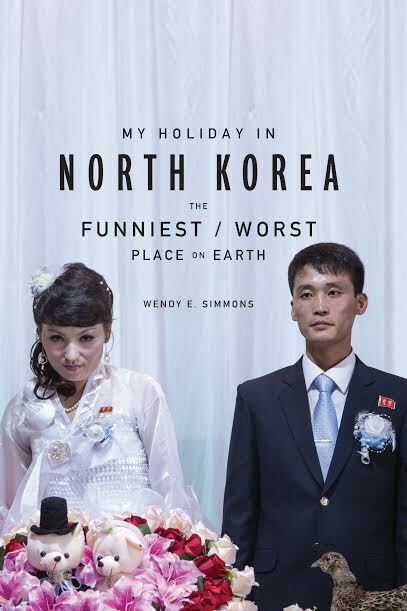 Simmons, who worked with one of our editors, talked to us about getting the writing bug, landing a publishing deal, and how it feels to know her debut, My Holiday in North Korea: The Funniest/Worst Place on Earth, will be in stores next year. NYBE: Before we get into your experience trying to publish this book, let’s talk about what inspired you to write it. You’ve traveled to so many countries, so what made you want to write about this particular trip? WS: I had a lot of conflicting emotions about it. I was having trouble articulating what it was about North Korea that was making me so unsettled, and so confused. My experience was hilarious, but also horrible. I wanted to put a spotlight on the terrible nature of the country, while also relaying the funny things that happened to me, and the stories of the people I met. NYBE: Once you decided to write about the trip, you produced your first draft rather quickly. WS: I wrote it in a month. It was a little bit crazy. I came home every night and sat at my computer and wrote. Then, every weekend I woke up at eight in the morning to write. NYBE: And, initially, you thought you’d self-publish the book. WS: I did. I had done a lot of research ahead of time, and spoken to a lot of people in the industry. I found the advice from one person, James Altucher—who has self-published maybe 13 books—particularly helpful. NYBE: James is an entrepreneur who has achieved bestsellerdom on his own, and has blogged about the advantages of going the DIY route. What did he tell you? WS: He convinced me that self-publishing was the only way to go. He explained there’s self-publishing, and then there’s professional self-publishing. That’s when I started talking to more people, and pursuing different resources so that I could do this on my own. WS: I knew from the moment I decided to write the book, that I wanted to work with an editor. But it was James who suggested NY Book Editors. I figured with as many fans and bestselling books as he’s had, he had to be doing something right. NYBE: How did the editing process change your manuscript? WS: The feedback I received helped me develop a stronger narrative, and a more cohesive story arc. I also had no idea what a line edit was before embarking on this journey. I don’t know how anyone writes a book without one. 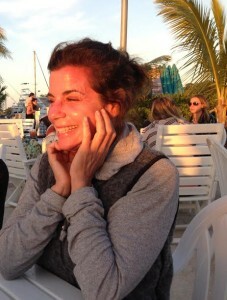 I have a lot to say and I’m sure, like many writers, my brain moves far faster than my fingers. The line edit was essential in helping me organize my thoughts. NYBE: As determined as you were to publish the book on your own, you encountered some hurdles, didn’t you? WS: I was working with someone on distribution and, when I told him that I wanted a “book-book,” he went over a laundry list of things I’d have to do. When he told me I’d have to print it myself, I said that was fine. Then I said I wanted it in bookstores. At that point he told me I was insane. He said: ‘You can’t do that; you’re a self-publisher.’ He told me I would have to get a sales staff and warehouse, and handle returns, and blah, blah, blah. So I told him that I’d hire a sales staff and get a warehouse. NYBE: Then, in the end, you wound up getting a publisher. WS: Once we started lining everything up with the printer and booksellers, the publishers seemed to start thinking, ‘This might not be such a bad risk.’ The one publisher I’d met with, RosettaBooks, was not initially interested in taking me on. But then, I met with them again, and everything went full circle. They offered me a very nice deal, so I ended up signing with them. NYBE: Did you ever think about trying to shop the book around, to other publishers? WS: After I signed with Rosetta, I heard that other publishers might be interested in the book. It’s a strange thing, because you go from not being a writer at all, and thinking you’ll never get a book deal, to having the opportunity to shop your manuscript around and potentially choose your publisher. 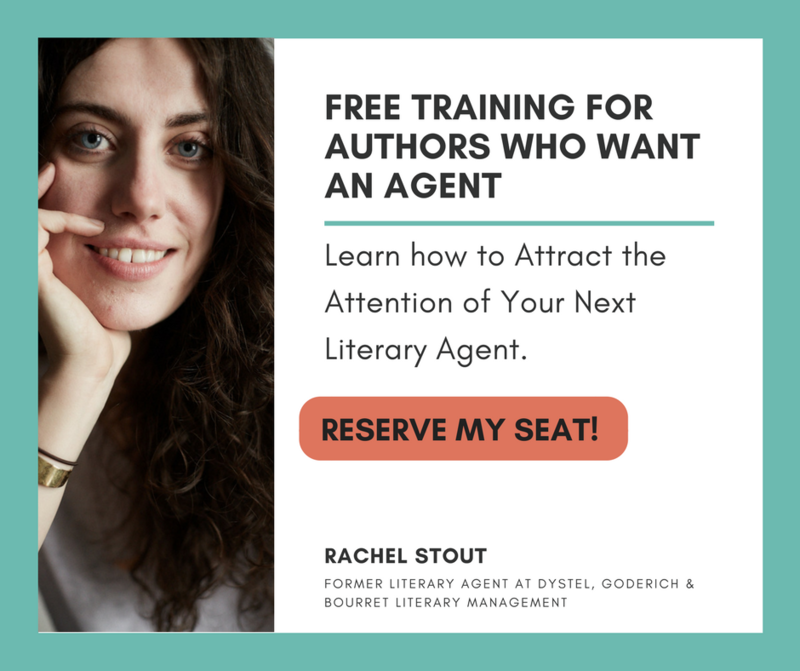 But Rosetta was the first publisher that talked to me—I liked and trusted them, and they talked to me when I didn’t have an agent—so I just felt that I didn’t want to go anywhere else. NYBE: Something you said earlier, about how interested traditional publishers became, once they saw that you were lining things up on your own—the printing, the publicity, etc.—seems to be a recurring theme in the industry. 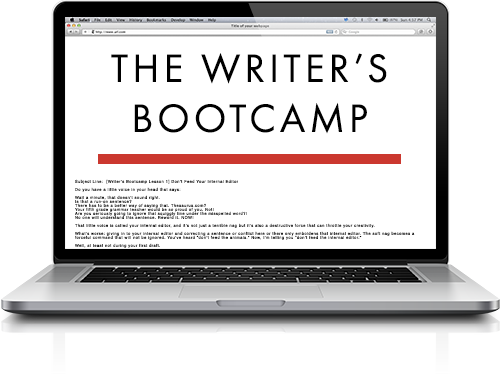 Publishers always want to work with resourceful, business-savvy authors. Is that what you think happened here? WS: I think there are situations where being naïve can be your best motivator. You don’t know that you can’t do it. I approached this situation like anything else; I just kept pushing forward. You can find out more about My Holiday in North Korea: The Funniest/Worst Place on Earth here. Wendy Simmons, quite the propagandist you are. I wish you further success, though hope you can spread truth instead of misinformation. And I wish you success with your business and your hand-made-in-Chinese-sweatshops sunglasses. Anything for a buck, huh? Hi, D. Wallace. Thanks for your feedback. I would like to clarify two points. First, MOSCOT is a 100 year, five generation family business that I am proud to work for. They have worked with one factory – the same factory – for generations, and I can assure you, it’s the farthest thing from a sweatshop. The family puts its name on every pair of glasses. They take VERY seriously how and where its frames are manufactured. As far as me being a propagandist, you are certainly entitled to your opinion, but perhaps it would be more fair to read my book before deciding I’m spreading misinformation? Regardless, I wrote a book about MY experience, not about the “state” of North Korea, which I lay no claims to being an expert on. I appreciate your well wishes, and wish you the same in return. Thank you again for reading my interview and taking the time to comment.